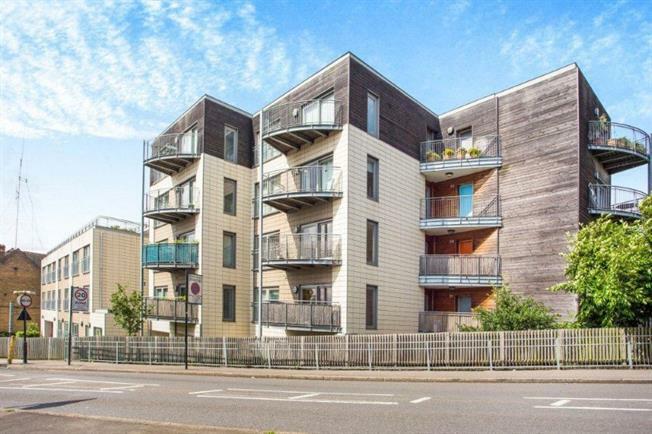 1 Bedroom Flat For Sale in Greenford for Asking Price £240,000. We are delighted to offer to the market this beautifully presented one bedroom flat. Benefits include its own gated parking space, communal roof terrace garden with astonishing views. This safe and secure home presents a living room with an open plan kitchen and cosy bedroom, as well as the bathroom with a sit in bath for relaxation. It is perfect for a first time buyer for it's value, convenience and location.